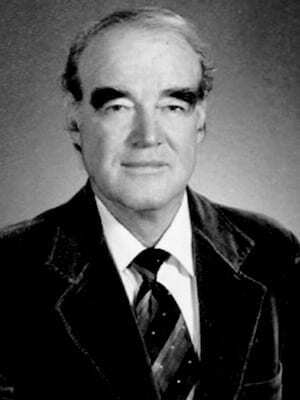 Gwylim Bill Lewis (1914 – 2009) was an American Orthopedic Surgeon. Holstein–Lewis fracture (1963) – a simple spiral fracture of the humerus involving the distal 1/3 of the shaft with the distal bone fragment displaced and the proximal end deviated toward the radial side. Often associated with radial nerve paralysis.